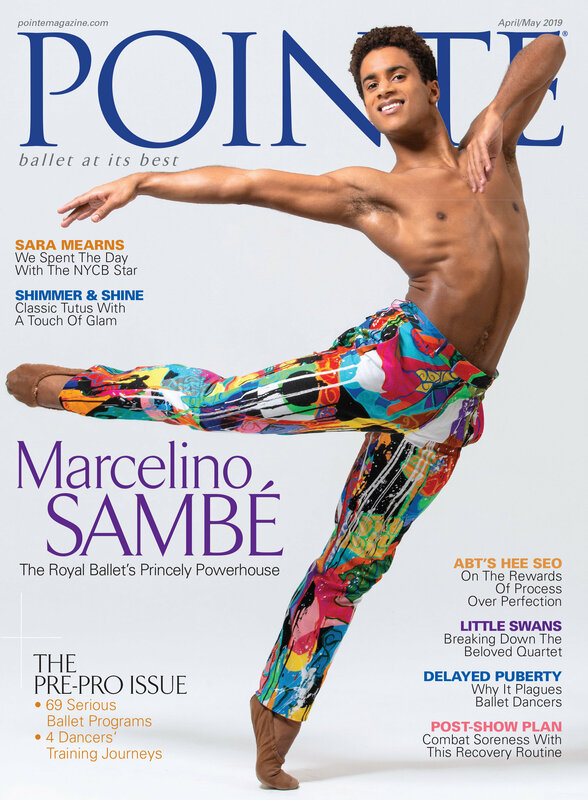 A promotion and a premiere at San Francisco Ballet, school director changes at Pennsylvania Ballet, José Mateo receives major award and more. San Francisco Ballet presents the North American premiere of Liam Scarlett’s Frankenstein, a co-production with The Royal Ballet, on February 17. The ballet, which had its world premiere in London last May, is Scarlett’s first full-length work. In an interview with Pointe last year, Scarlett said the production hews closely to Mary Shelley’s novel, and that he see it as “less a tale of gothic horror and more of a love story.” Watch SFB principal dancer Vitor Luiz transform into the “Creature” below. In other SFB news, Angelo Greco— the male winner of this year's Erik Bruhn Prize—has been promoted to principal dancer. 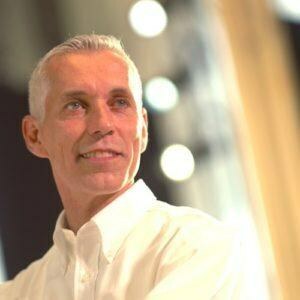 More changes at Pennsylvania Ballet: The Philadelphia Inquirer reports that two more staff members have left Pennsylvania Ballet: school directors Anastasia Babayeva and Denis Gronostayskiy. The married, Bolshoi-trained couple, who also have their own school (Academy of Int'l Ballet in Media, PA), were hired on as directors in July. In a letter to parents, artistic director Angel Corella and executive director David Gray stated that running both schools simultaneously was proving unworkable. José Mateo, photo courtesy José Mateo Ballet Theatre. According to the The Seattle Times, Pacific Northwest Ballet has been invited to perform at the Les Étés de la Danse Festival in Paris in June 2018. The prestigious festival invites a foreign company each year to perform several programs over a two-week period. PNB, which is celebrating its 45th anniversary next season, plans to bring works by Benjamin Millepied, Crystal Pite, Justin Peck, Christopher Wheeldon, William Forsythe and Alejandro Cerrudo.